Mother 2 Promo. For sale at:. 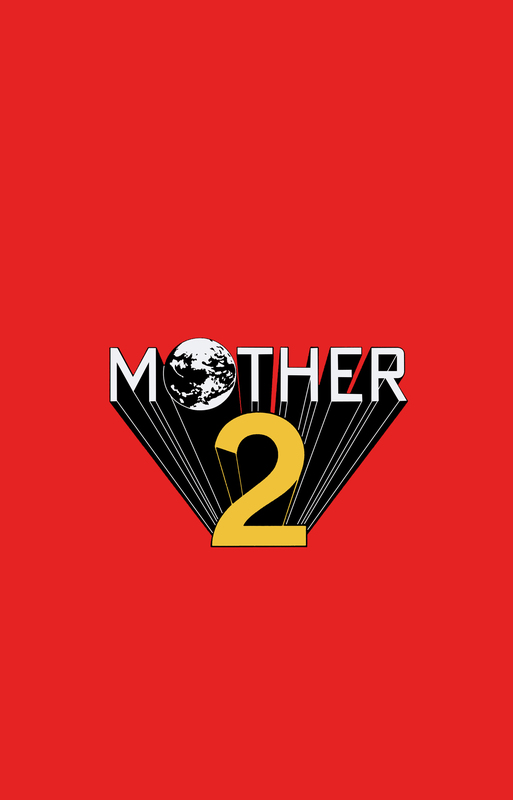 HD Wallpaper and background images in the निनटेंडो club tagged: nintendo ness mother 1 2 3 earthbound earth bound. This निनटेंडो fan art might contain मोबाइल फोनों के लिए, हास्य पुस्तक, मंगा, कार्टून, एनीमे, कॉमिक बुक, and manga. निनटेंडो कारतूस - Blow Me! Super Mario Bros Super दिखाना - प्यार 'Em and Leave 'Em/Will the Real Elvis Please Shut Up!